Back on the market. 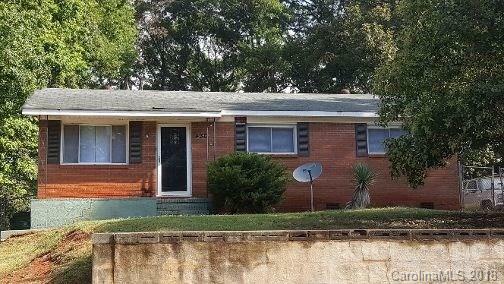 This brick ranch style home has 3 bedrooms, 1 bath, hardwood flooring, open kitchen / dining area, central heat & central air conditioning. Fenced yard & ample parking. The home has a large concrete patio in the back yard ideal for activities & expansion. The yard is fenced. There are storage sheds in the backyard in need of repair & will be sold AS-IS. This is an ideal opportunity for rental income property investors. This home is not vacant & it is tenant occupied. The tenant will remain after the sale. Long term tenant with excellent payment history. Do not disturb the tenant, residents or property. Contact your real estate agent for additional information. - Pictures taken prior to current occupancy. A written offer with letter of prequalification or proof of funds is requested prior to all showings. Buyer will have an opportunity to view the property before paying the due diligence fee.